Outstanding artwork. The music, not so much. 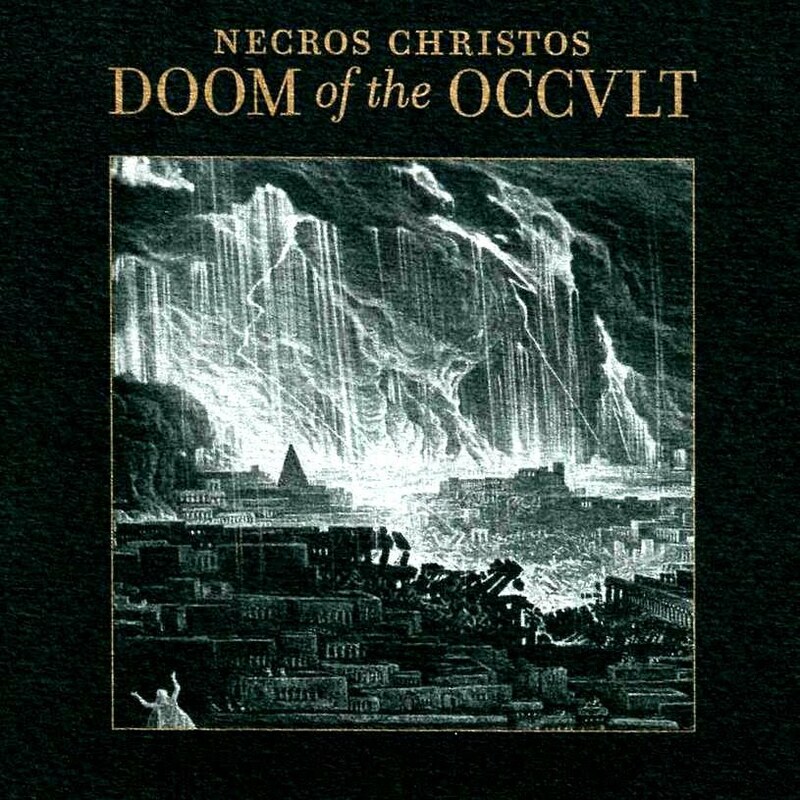 My review of the second full-length album from underground German death metal heroes Necros Christos is up now over yonder at Metal Review. Quick preview: Doom Of The Occult is a total snoozefest. I know this album has been very highly anticipated by a certain sector of the metal community, and it’s being released by both Ván Records and the Ajna Offensive, which are generally staunchly consistent standard-bearers for high quality (though generally ultra-serious) black and death metal. Let those facts not blind you to the overwhelming dullness of this album; did you know that Primordial has a new album out this month?